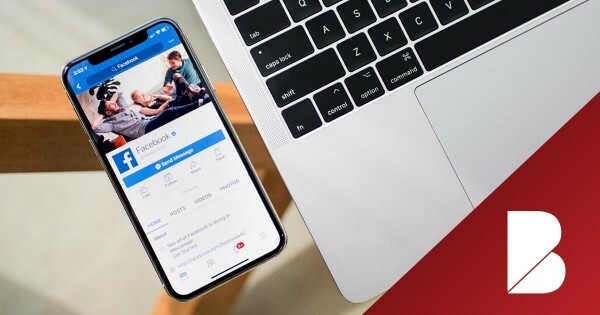 In the wake of 2016 and Cambridge Analytica, Facebook has made some big changes to the ads platform. If you're not verified you won't be able to run ads with politically based messages. Learn what these changes mean for Republicans and just how you can get verified. Why is Social Media Important for Republicans? Brands are everywhere today, and Republicans need to effectively market their brand across the social media spectrum. 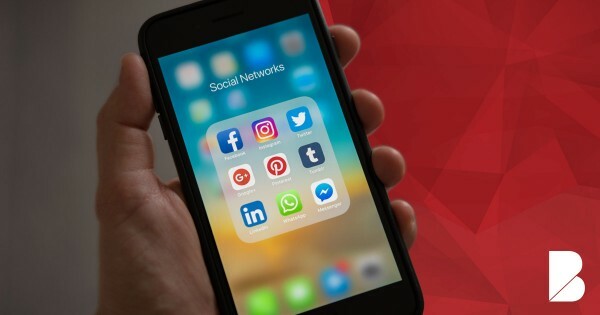 Here are a few areas where Republicans county parties, groups, or candidates can effectively engage multiple generations with their social media marketing strategy.